FOR IMMEDIATE RELEASE: Lewiston, Maine (March 10, 2017) – New England Fights (NEF) presents its next mixed-martial-arts event “NEF 28: INVINCIBLE” on Saturday, April 29, 2017 at the Androscoggin Bank Colisee in Lewiston, Maine. Earlier today, the fight promotion announced the addition of a professional featherweight bout to the card. Matt “Pretty Boy” Probin (0-0) will meet Rob “The Beast” Best (0-0) at a fight weight of 145-pounds. Probin, a well known boxer, kickboxer and mixed-martial-artist, came to Maine and began training in the Pine Tree State in 2015. A native of Blackpool, England, Probin had spent time training in North Carolina prior to arriving in Maine. He put together a 6-2 record as an amateur MMA competitor and won a regional title in the Carolinas. While he has not competed in MMA since moving to Maine, Probin has stayed active competing in other combat sports. 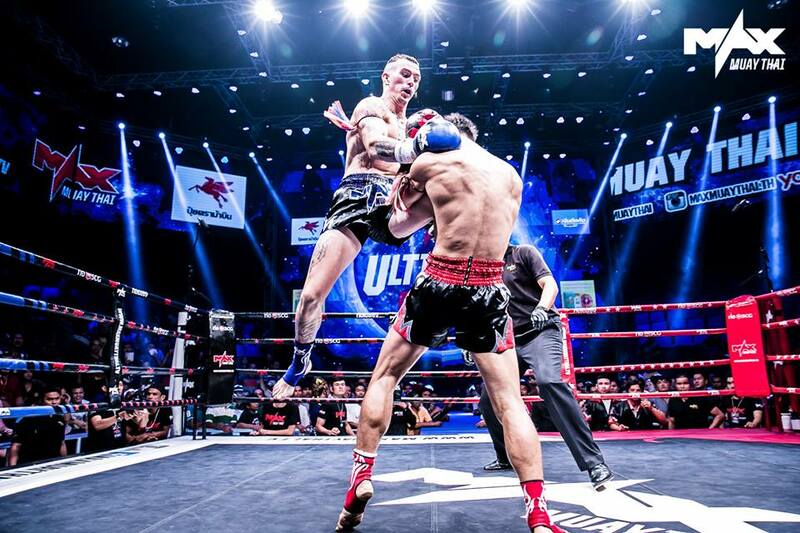 He is 2-2 as a professional boxer, and he has also spent time training Muay Thai in Thailand in recent years. Probin even competed at the world famous Bangla Boxing Stadium – one of Thailand’s premier Muay Thai venues. He will make his professional MMA debut on April 29 as a member of Bangor, Maine’s Young’s MMA. With more than two-dozen fights since 2011, Rob Best has been one of the Northeast’s most continuously active MMA competitors in recent years. As an amateur, Best captured a regional lightweight title in New York state. He is a member of Mohawk Valley MMA based in the Utica area. Like Probin, the bout on April 29 will be Best’s professional MMA debut.